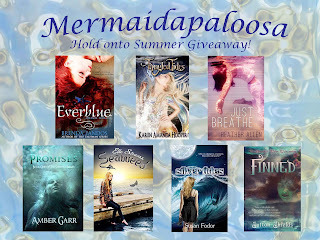 Brenda Pandos - Young Adult/New Adult Paranormal Romance Author: Join the Mermaidpaloosa! Love mermaids like I do? Especially hunky mermen? Then you've come to the right place. 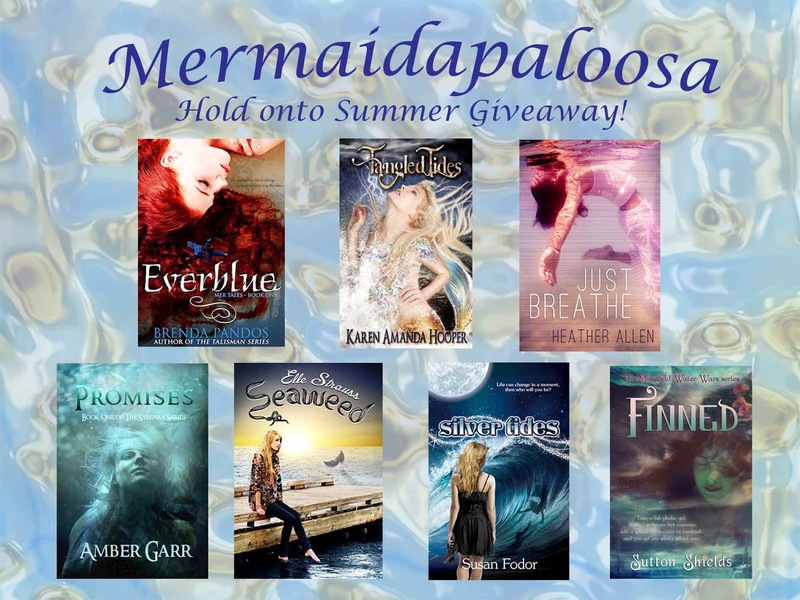 I'm excited to be involved in the Mermaidpaloosa, hosted by Author and book enthusiast Susan Fodor. Enjoy seven great YA beach reads from seven fun authors. Contest runs from now until October 8th!